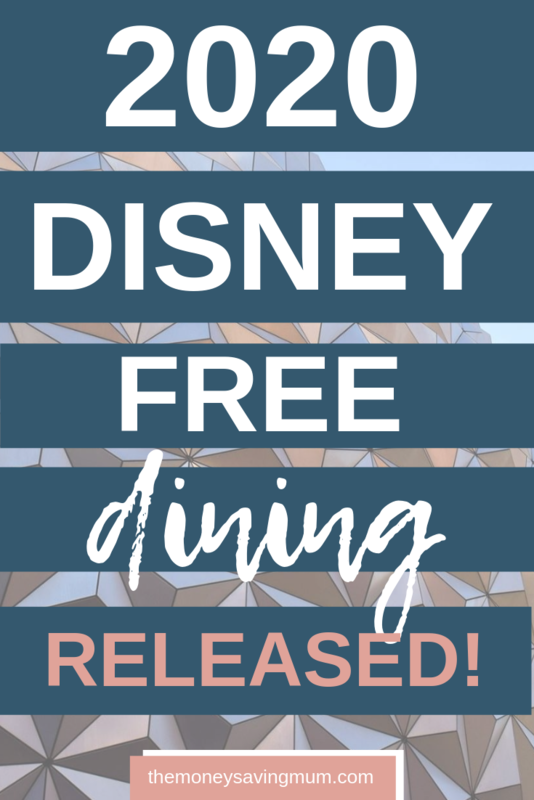 Everything we know about Disney Free Dining 2020 and how to get an EXTRA $100 Disney Spending money! 2.2 What’s included in a Quick Service Dining Plan? 2.3 What’s included in the Disney Dining Plan? 2.4 What’s included in the Deluxe Dining Plan? 2.7 What resorts are included in Disney’s Free Dine offer? 2.8 What offer is on when the Disney FREE Dine offer ends? It’s here… the one we’ve all been waiting for! The one that makes staying onsite in a Disney World hotel more affordable than ever! But what’s on offer, what’s changed from previous years & is it still amazing value? Keep reading to find out more and how to register your interest with Disney prior to the release to get an EXTRA $100 gift card when you book your 2020 Walt Disney World holiday between 25 April and 4 May 2019. As always everyone on your booking dines for FREE during their entire stay when you book a Disney Moderate, Deluxe or Deluxe Villa Resort Hotel and Ticket package for a minimum of 5 nights in 2020. The 2020 Disney Free Dine Offer is available to book from the 25 April 2019 through to the 5 November 2019 for selected arrivals and participating resort stays from 1 January 2020 through to the 29 March, 2020 with, as per usual, Easter being what they call ‘backout dates’. 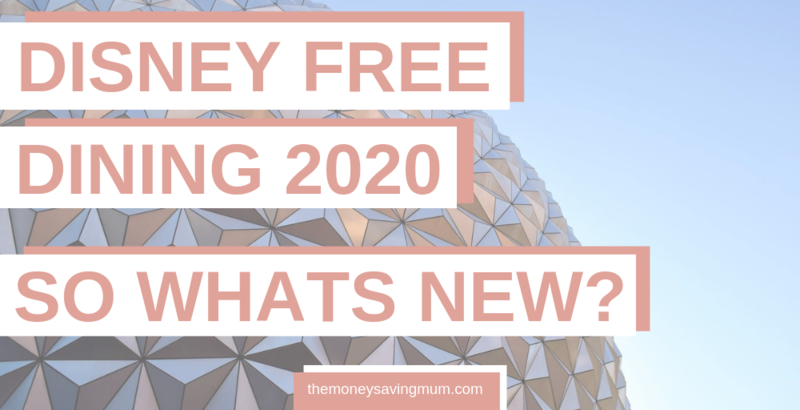 Free dining becomes back available shortly after from the 19 April 2020 through to 3 October 2020 which is disappointingly earlier than it’s ever ended before! It’s worth noting that although prices won’t change, stays are subject to room availability so it might be that if you leave it too late to book that the only rooms available are those that naturally cost more. They too have brought back the ‘FREE Breakfast’ if you stay in one of their Disney Value Resort Hotels. 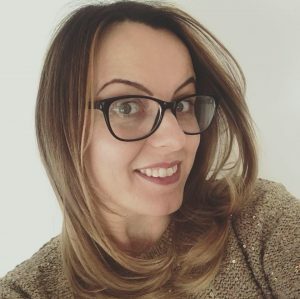 The ‘FREE breakfast’ is actually a little more than a free breakfast though because it’s actually just a Quick Service Dining Credit which can be used at any point during the day NOT solely for breakfast. What’s included in a Quick Service Dining Plan? What’s included in the Disney Dining Plan? What’s included in the Deluxe Dining Plan? Eligibility for the Disney Free Dine offer requires a minimum length of stay of 5 consecutive nights, and a maximum of 21 consecutive nights at the same participating Disney Resort Hotel. If you book by 2 July 2019 Disney Spending Money will be provided via a Disney Gift Card loaded with 200 Disney Dollars to be spent at Walt Disney World Resort and select US Disney Stores only. However, your booking must include 5 nights’ minimum stay at a participating Disney Moderate Resort Hotel, Disney Deluxe Resort Hotel or Disney Deluxe Villa Resort. You will not get the FREE Disney spending money if you are staying at a Disney Value Resort. HOWEVER if you register your interest through Disney via this link and book direct with Disney between the release date of the 25th April and 4 May 2019 then you will get an ADDITIONAL $100 Disney spending money!! In order to take advantage of the free dining, you MUST also purchase your tickets when making your Disney Resort hotel reservation. The incentive to book the 14-day ticket (Disney’s 14-Day Ultimate Ticket) is that it is available for the price of a 7-day ticket (Disney’s 7-Day Ultimate Ticket). Disney’s 14-Day Ultimate Tickets expire 14 days from the first day of use. For child tickets, children must be aged 3–9 years at the time of use. Disney are are still offering a FREE Disney PhotoPass within 2020 tickets so it will also accompany your Free Disney Dine booking. The refillable resort mug is available for those staying in Moderate or Deluxe Disney Resorts. What resorts are included in Disney’s Free Dine offer? Disney’s All-Star Resorts, Disney’s Pop Century (excluding pool view rooms), Disney’s Art of Animation (excluding Little Mermaid standard rooms). Disney’s Caribbean Beach Resort, Disney’s Coronado Springs Resort (excluding water view rooms), Disney’s Fort Wilderness Resort & Campground, Disney’s Port Orleans Resort – Riverside (excluding standard view and standard view 5th sleeper rooms) and Disney’s Port Orleans Resort – French Quarter. Disney’s Animal Kingdom Lodge (excluding pool view rooms), Disney’s Beach Club Resort, Disney’s Boardwalk Inn, Disney’s Grand Floridian Resort & Spa, Disney’s Wilderness Lodge and Disney’s Yacht Club Resort. Disney’s Animal Kingdom Villas – Kidani Village, Disney’s Beach Club Villas, Disney’s Boardwalk Villas, The Villas at Disney’s Grand Floridian Resort & Spa, Disney’s Old Key West Resort, Disney’s Riviera Resort, Disney’s Saratoga Springs Resort & Spa and Boulder Ridge Villas at Disney’s Wilderness Lodge. Please note, Disney Deluxe Villa Resorts cannot be booked more than 330 days in advance of check-out date so if they aren’t available online yet they will be available soon but Disney’s DVC Club take precedent of which the most of those are based. What offer is on when the Disney FREE Dine offer ends? If you were planning on travelling between 4th October 2020 – 23rd December 2020, AFTER the Disney Free Dine offer ends you can still enjoy a 10% discount on your Hotel and Ticket package. Plus, when you stay at a Disney Moderate, Deluxe or Deluxe Villa Resort you will STILL receive $200 Disney Spending Money! The 10% Disney Resort Hotel discount offer is available to book between 25 April 2019 through 05 November 2019 for selected arrivals and participating resorts from 4 October 2020 through to 23 December 2020. Stays are subject to room availability. Eligibility for the 10% discount offer requires a minimum length of stay of 5 consecutive nights, and a maximum of 21 nights at the same participating Disney Resort Hotel. Again this offer is only available if a package including accommodation at a participating Disney Resort Hotel and Disney Tickets for the whole party are booked together. The number and type of rooms allocated to this offer are limited and subject to availability so again book soon! Another way you can save on your next Disney trip is to purchase via Quidco or TopCashback. 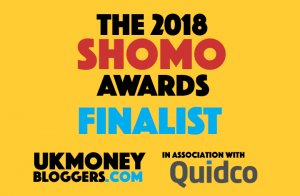 Register with Quidco using my refer a friend link and we both get £10 each and get 3% off your trip (at time of writing). TopCashback are offering 3.1% so see who is offering what at the time of booking to get the best deal. Be sure to pre register for both so you are ready to go and ensure you book via either of those websites. They will automatically take you straight to the Disney site but need to make the initial connection with Disney via the cashback sites to register your cashback. If you want to read more about the ways the Disney Dining Plan can work for you or how to get the most from your Disney Dining plan then check out the posts below for more information. Offers (including free dining) for 2020 have not been released yet. Vacation packages for 2020 won’t get released until sometime around June 2019. Can people from the US book through your link above and get these offers?